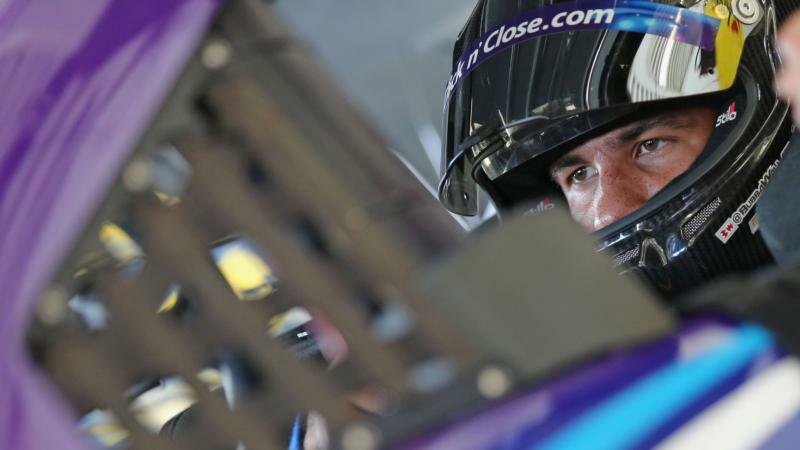 Richard Petty Motorsports announced Saturday that they have reached a multiyear agreement with Darrell "Bubba" Wallace Jr. to keep him as the driver of the No. 43 Chevrolet through 2020. The announcement was made after opening practice at Pocono Raceway. "This definitely helps," Wallace told NASCAR.com. "If you take a step back and help sponsorship efforts, knowing that we have a set future ahead, we can sell that. That's the biggest thing as a whole, how we want to make our program better from the outside looking in. That goes a long way. 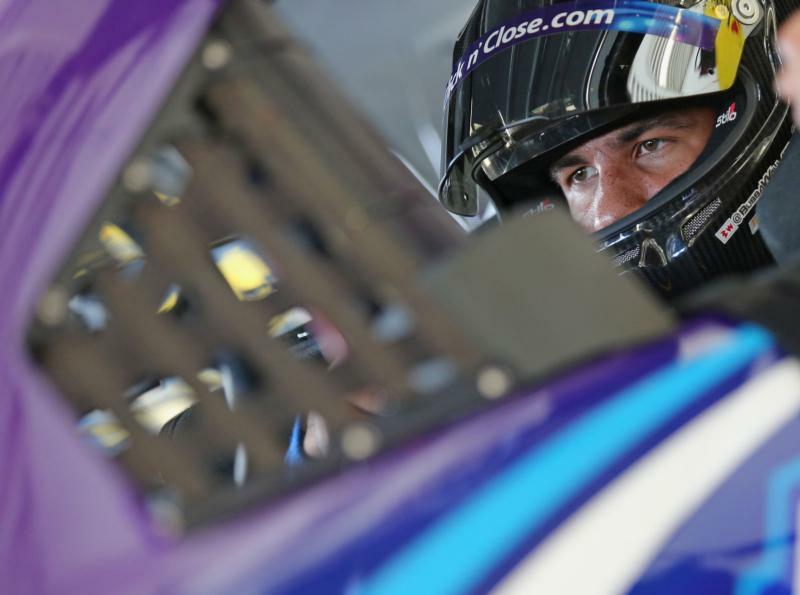 So, for us, we're still in here turning wrenches and trying everything we can to get our race cars better." "We hired him at the beginning of the season, and we like little bit of what he's doing, so I think we'll hire him again for next season," said team co-owner Richard Petty. "It gives us some stability. We're still learning Bubba, Bubba's still learning us. We see improvements even though a lot of times the finishes aren't that much better." Wallace opened the season with a thrilling second-place finish in the Daytona 500 in the team's first race with new manufacturer Chevrolet. The 24-year-old driver currently sits 24th in the Monster Energy NASCAR Cup Series standings with two top-10 finishes in 20 starts. Wallace made his Cup Series debut with the team at Pocono last summer in relief for the injured Aric Almirola. He made four starts with RPM before being named the full-time driver of the No. 43 in 2018.